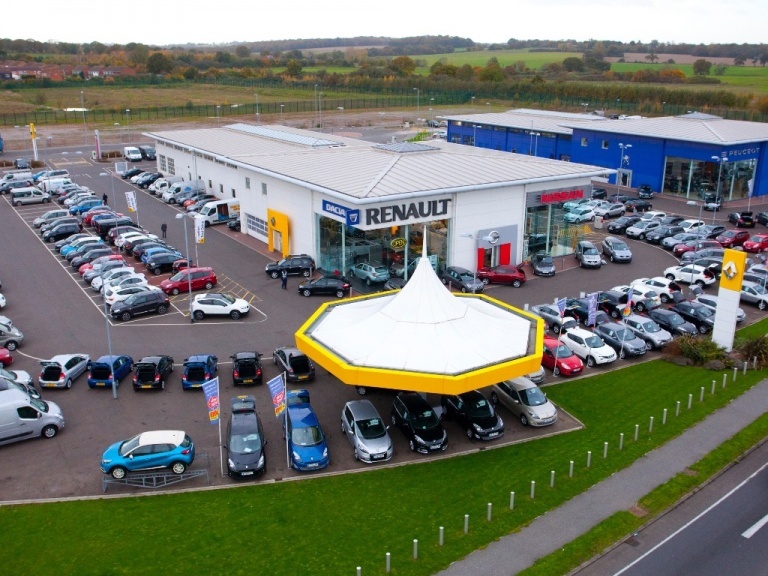 At Toomey Motor Group Renault we aim to maintain retailing excellence and strive to deliver high quality service to you and all our customers. However, we accept that there are times when we do get it wrong and would appreciate it if you brought it to our attention. 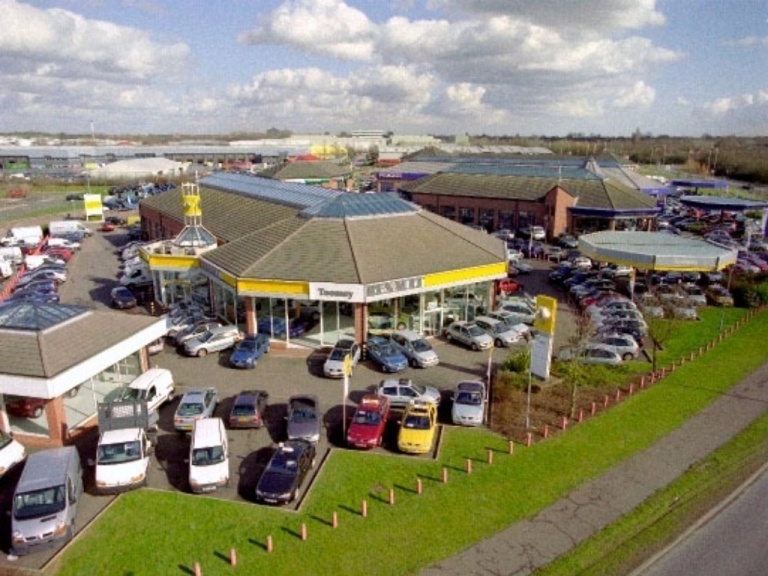 This will help us improve the service provided to you and all our customers in the future. In the event of a concern or if you believe we could improve the service we provided, please do not hesitate to inform us so we can find a solution to your problem.